These pet-friendly apartments in Northwest Wichita near Orchard Park offer all the in-home conveniences you need to keep your busy life running smoothly. 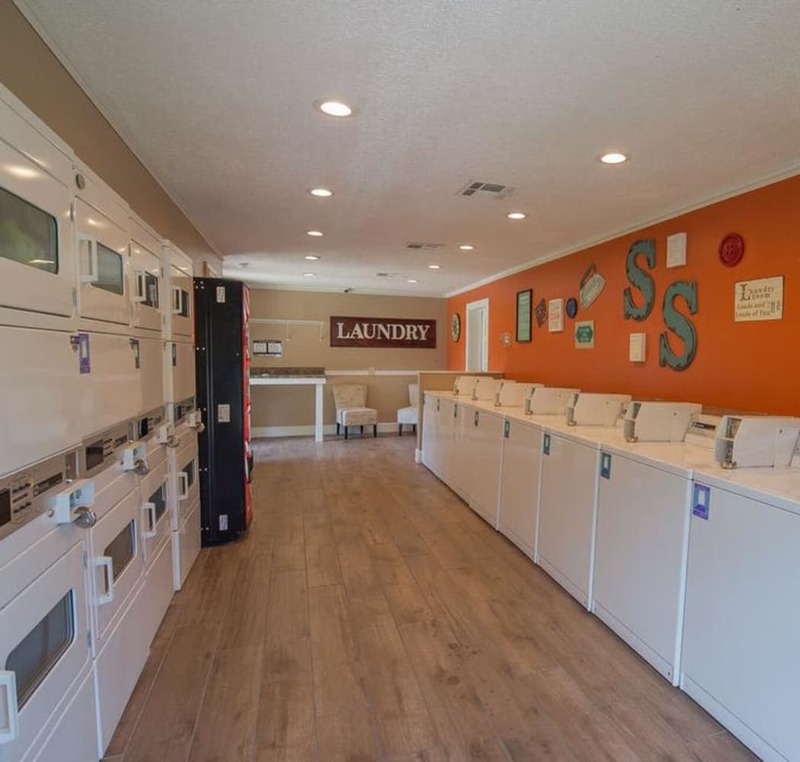 Your new studio, one, or two bedroom home at Silver Springs Apartments includes everyday perks like a fully equipped kitchen with refrigerator, dishwasher, and garbage disposal. Feel comfortable no matter the season thanks to the central heating and air, stylish ceiling fan, and complimentary window coverings. You can even put up your feet after a long day on your private balcony or patio. 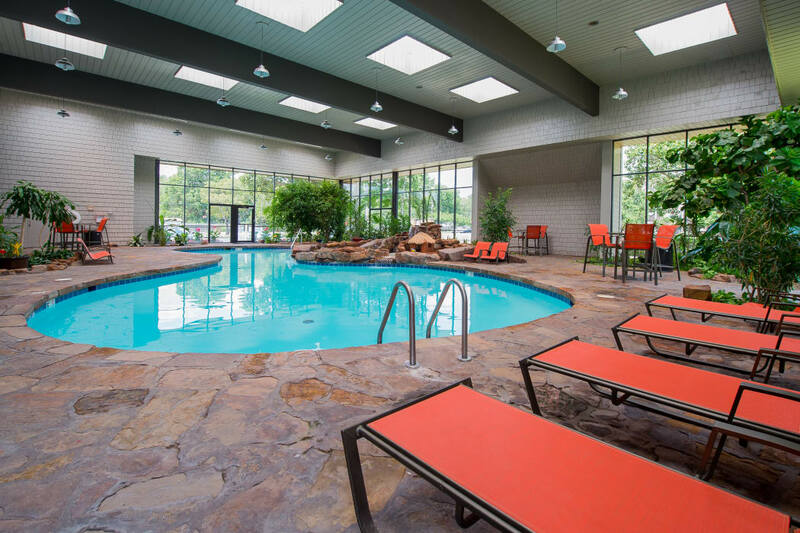 Live your best life every day thanks to the year-round amenities and resident perks at Silver Springs Apartments. Our oasis-like indoor swimming pool offers a tropical-style retreat with soothing waterfall and lush plants. The adjacent 10-acre lake with walking trails is perfect for getting outside and enjoying the fresh air and gorgeous scenery. It’s part of the everyday lifestyle waiting for you right here in our beautiful apartment community near Orchard Park. Contact us today to set up your personal tour of our Wichita apartment community.